1). Quality Standard: 100% Export Standard and Environmental Friendly. 2). Extremely Qualified Products. 12-Year Warranty. 3). Capability: 3 Production Lines. 1,000,000 SQM per Year. 4). 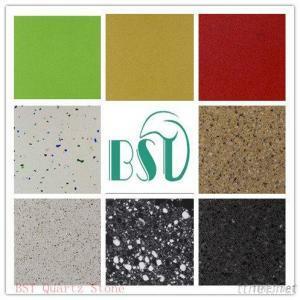 Particular R&D of Quartz Stone. Very Close to Latest International Trend. 5). 100% for Export. Professional & Dedicated Export Services and 24+7 Ready for Communication.